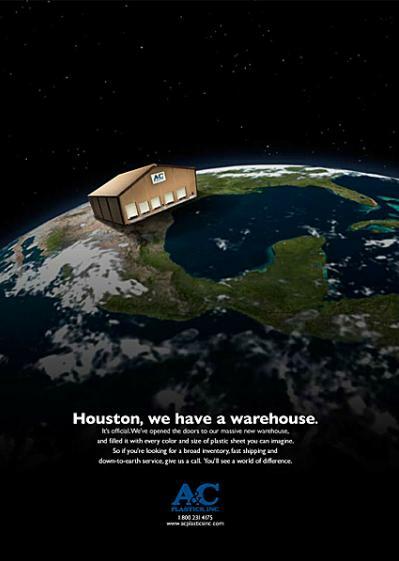 Houston, we have a warehouse. 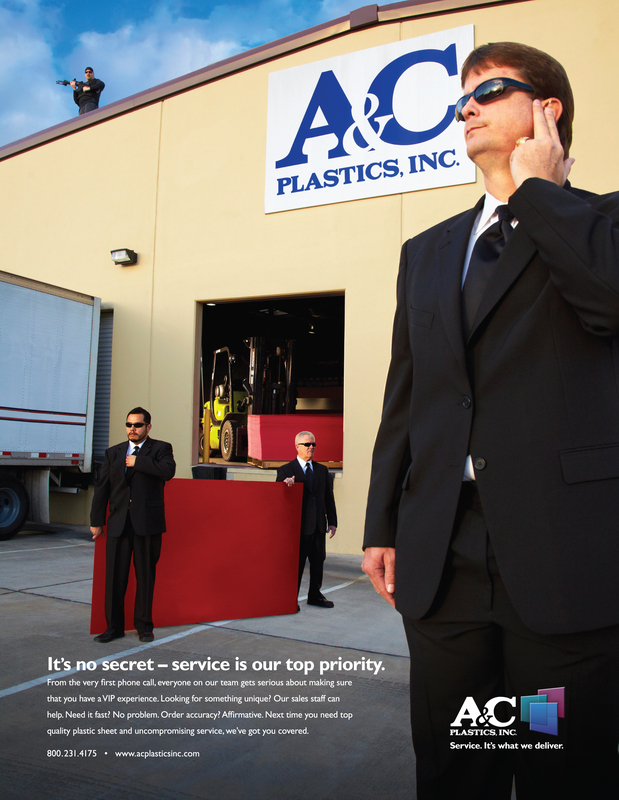 Besides great service, we're obsessed with two things. 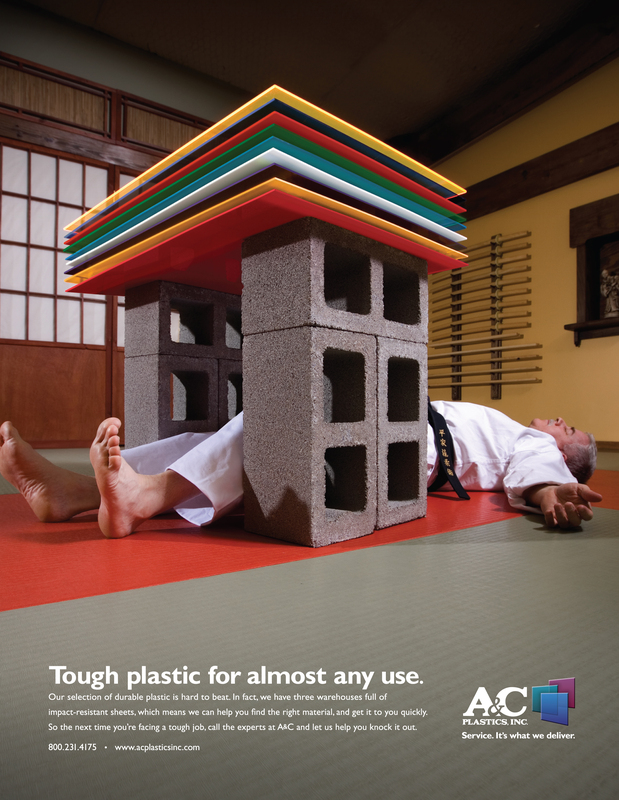 Maybe we take our job too seriously. 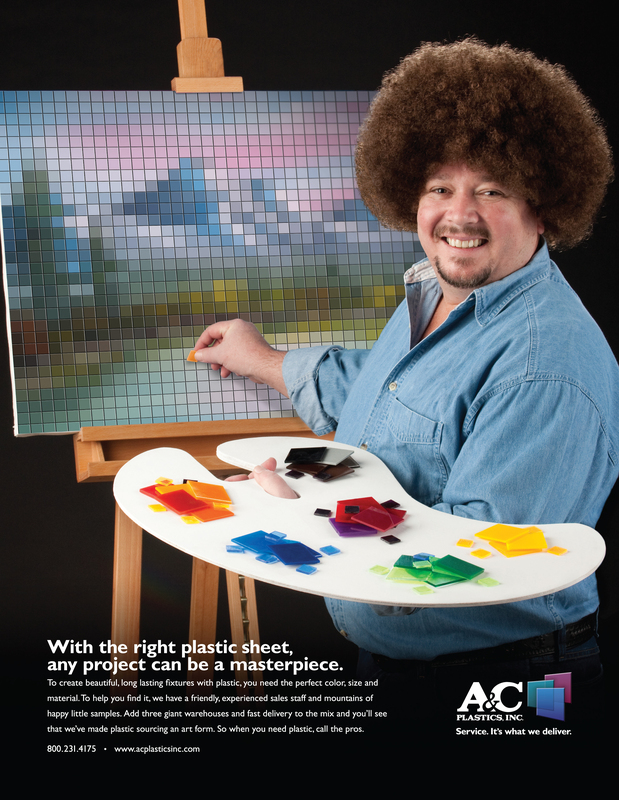 With the right plastic sheet, any project can be a masterpiece. 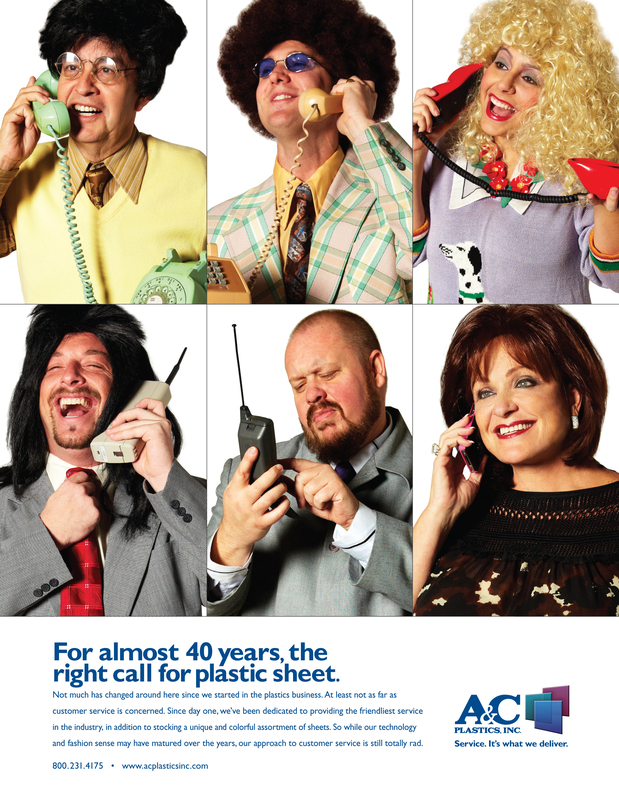 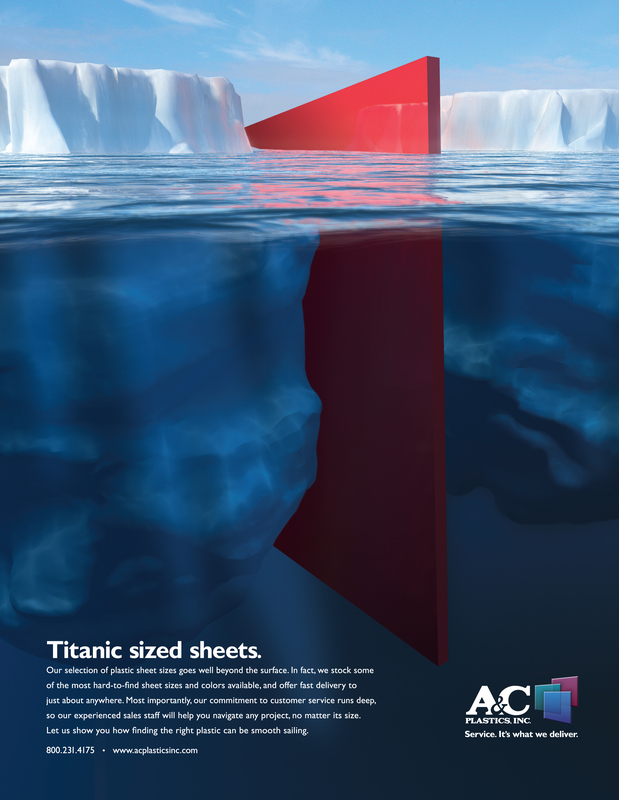 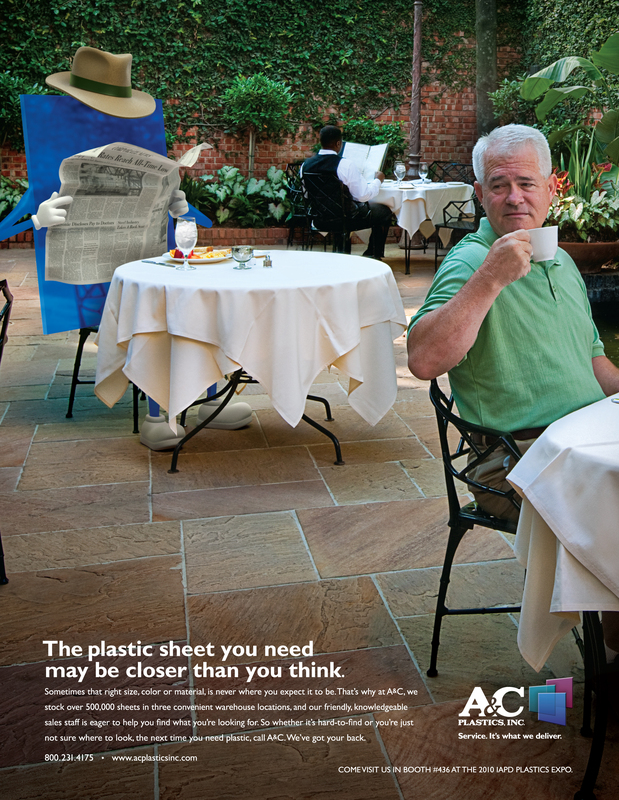 For almost 40 years, the right call for plastic sheet.